'Scarface' Cast: Where Are They Now? 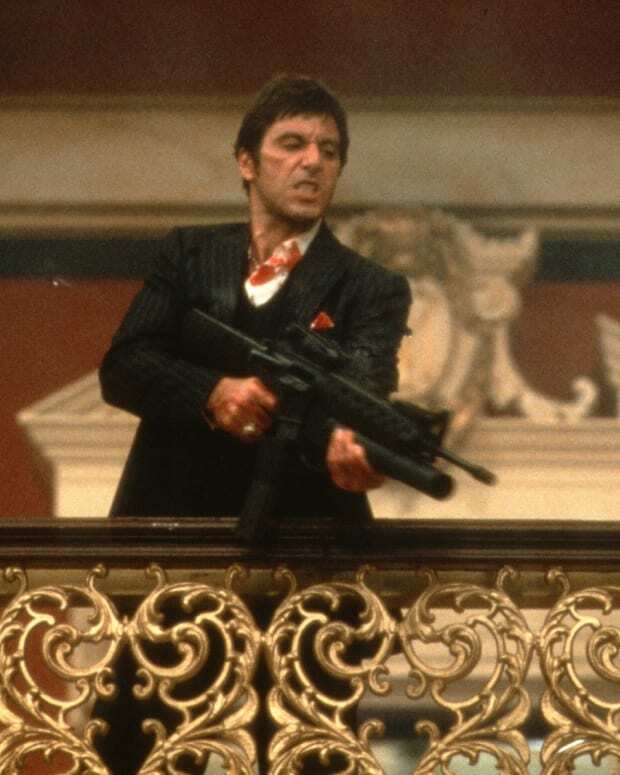 “Say hello to my little friend!” Today marks the 30th anniversary of 'Scarface.' Check out what the cast has been up to these days. 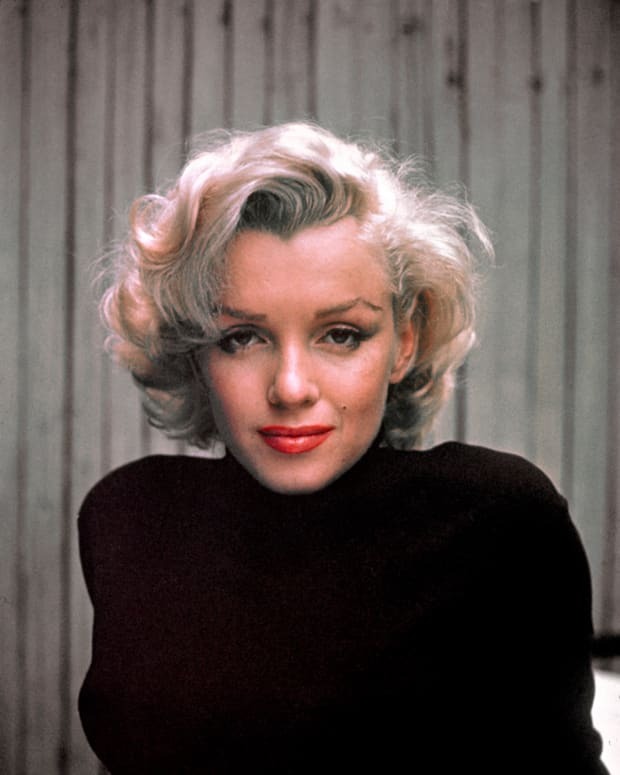 Marilyn Monroe was only 36 when she died on August 5, 1962. But in her short time in the spotlight, she left endless marks on showbiz, fashion, music and even the centerfold.